Acupuncture is a treatment that facilitates better health and pain relief by stimulating the body with fine needles. 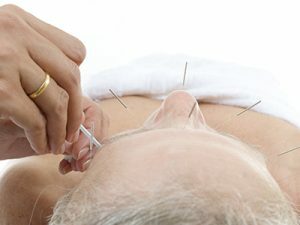 Acupuncture is often used in cosmetic treatments as well, reducing the signs of aging and rejuvenating the skin. No matter why you choose acupuncture, you can rest assured that it is totally painless and can provide immediate, effective relief and healing.